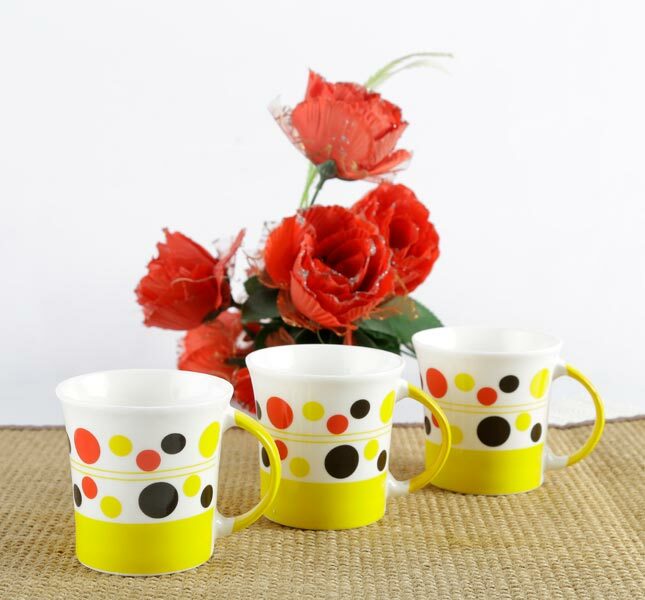 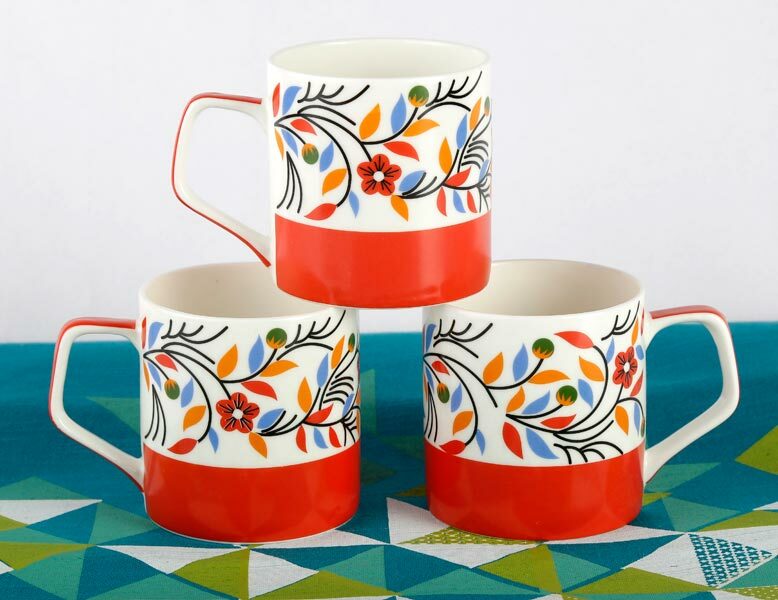 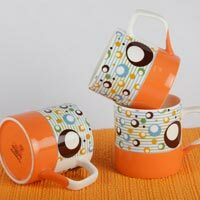 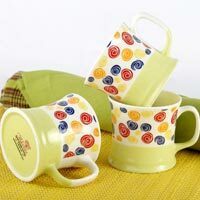 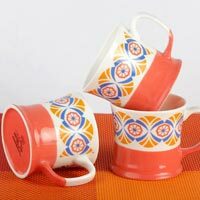 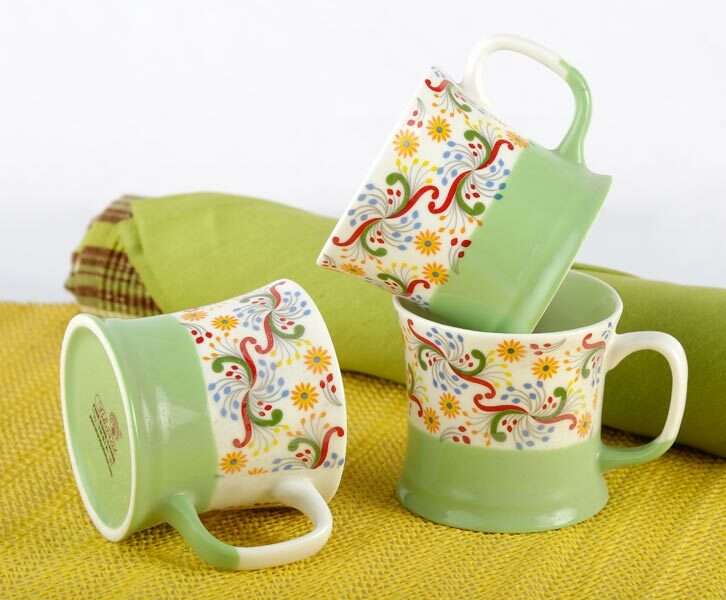 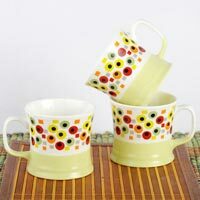 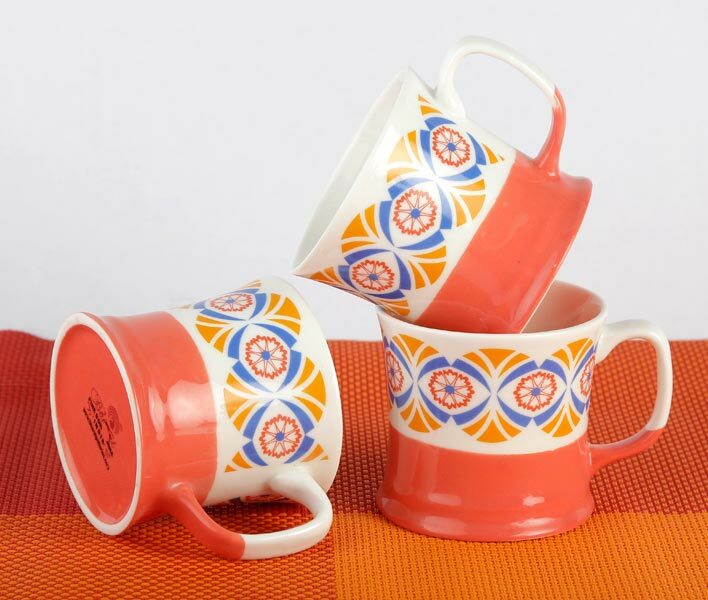 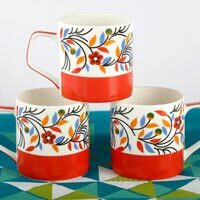 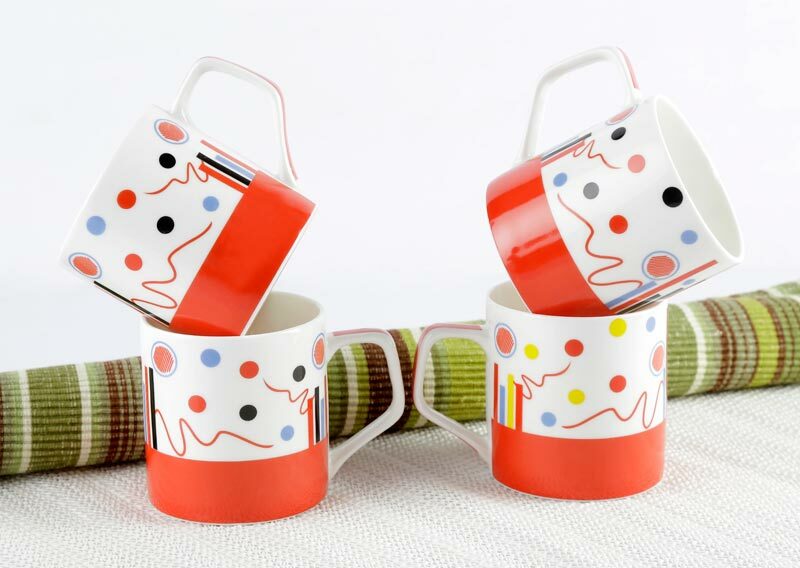 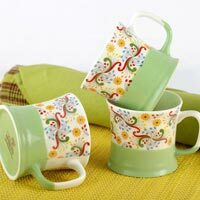 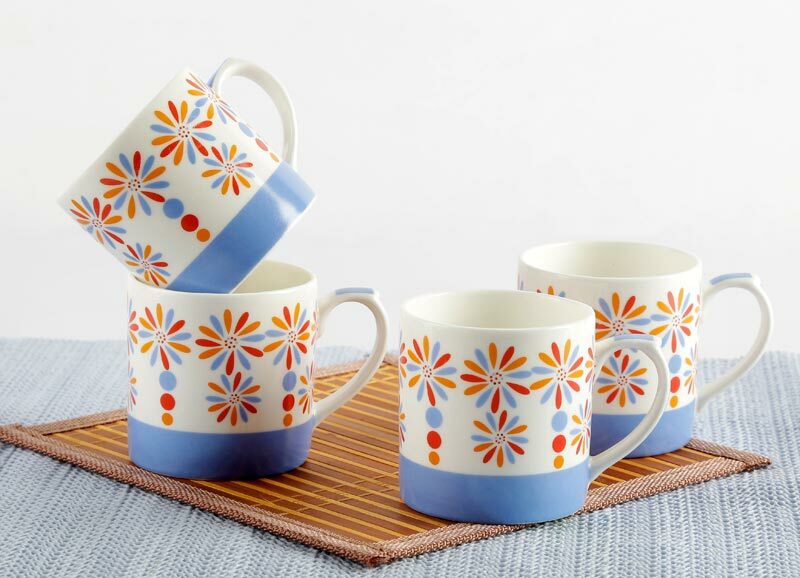 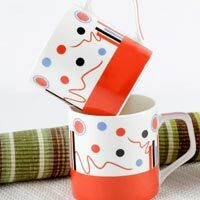 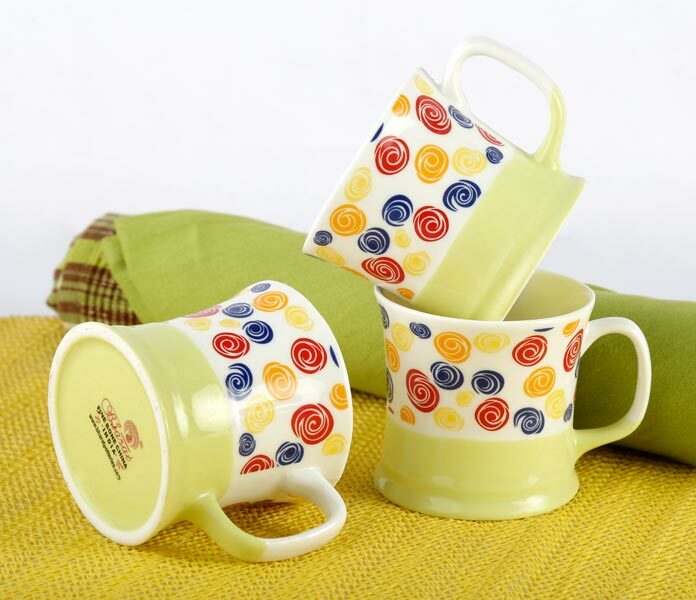 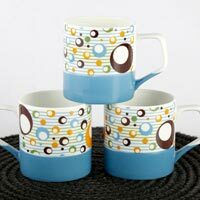 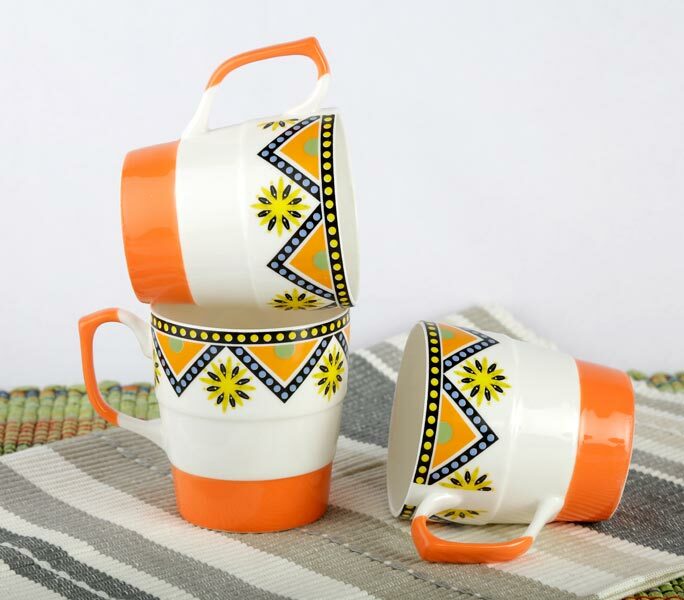 Have a look at our wonderful array of Fun Series Milk Mug! 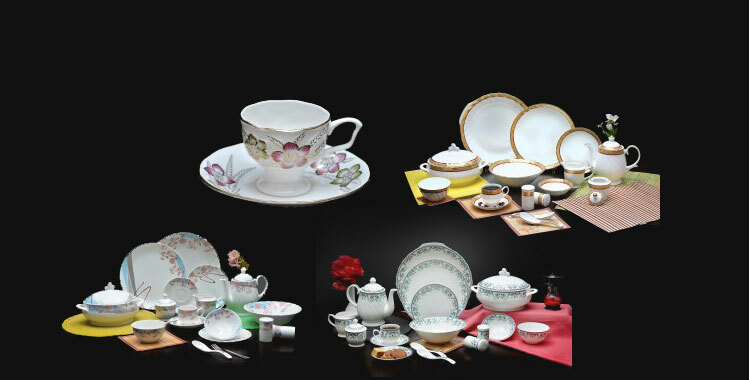 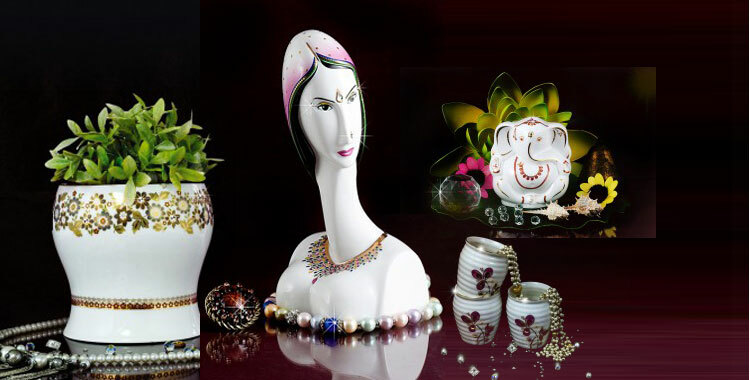 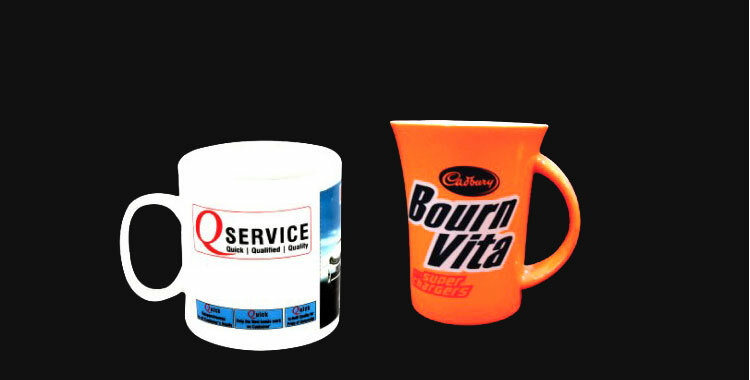 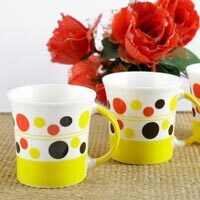 We are enlisted among reputed names for manufacturing, exporting & supplying top-notch quality Fun Series Milk Mugs in the global market. 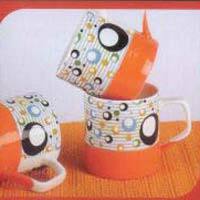 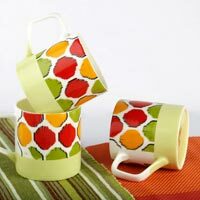 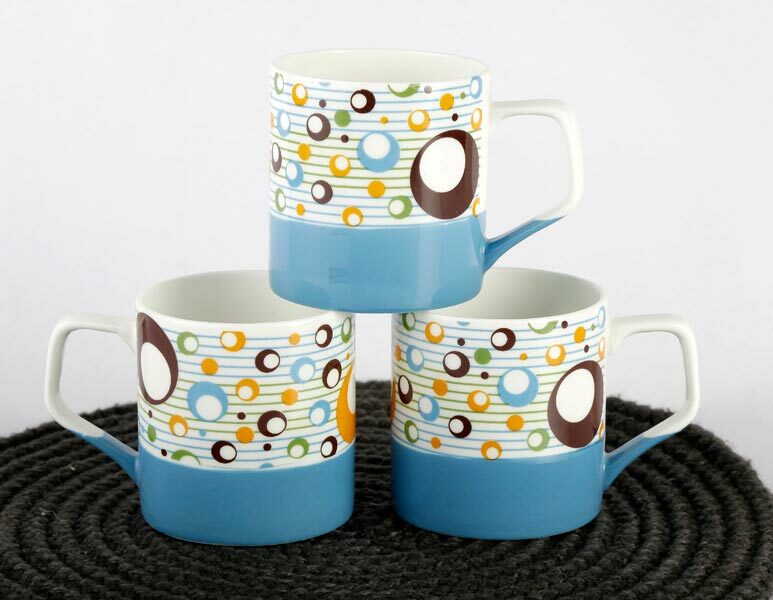 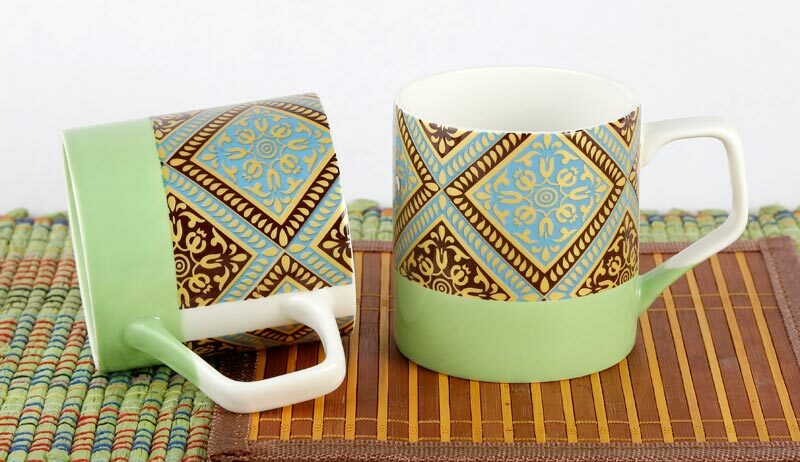 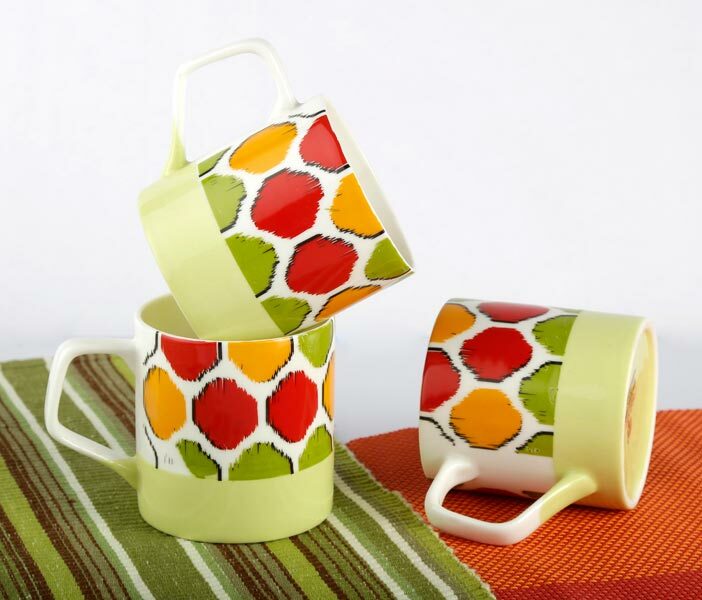 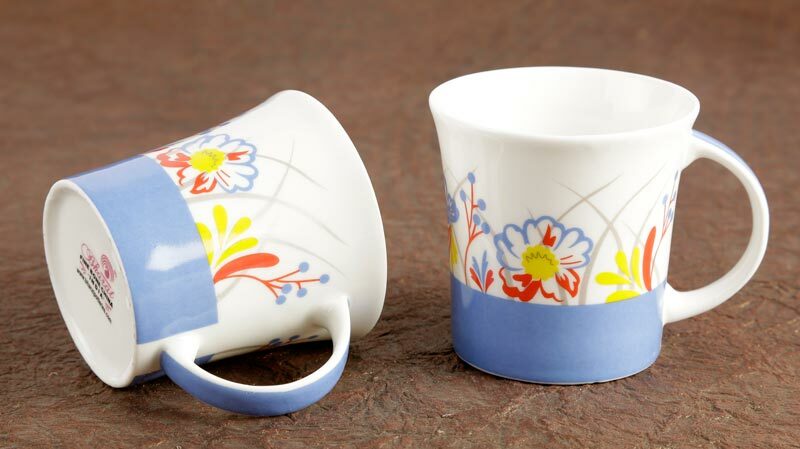 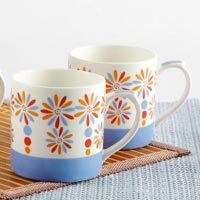 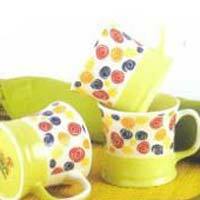 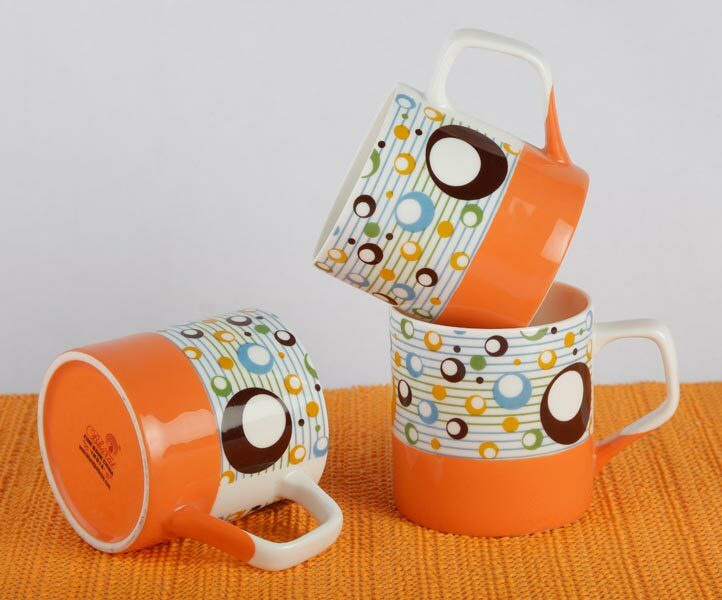 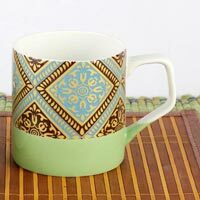 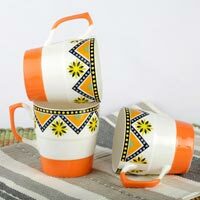 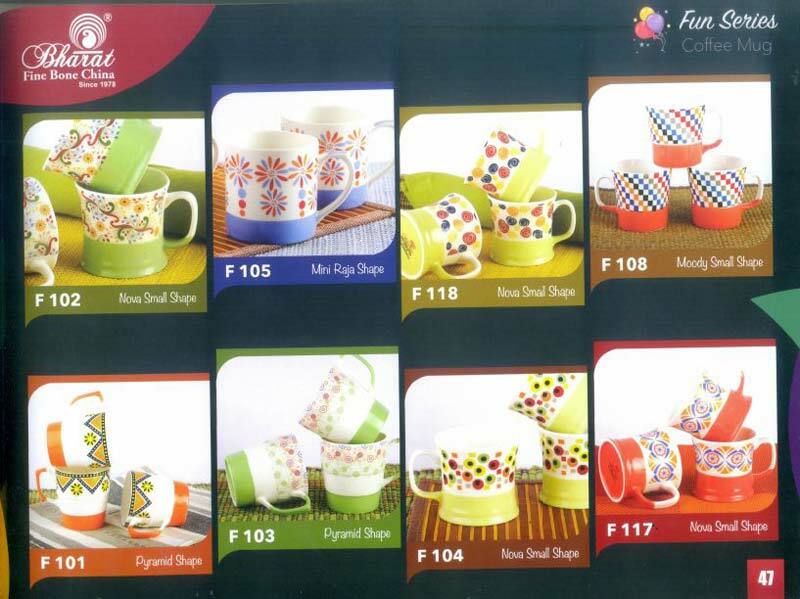 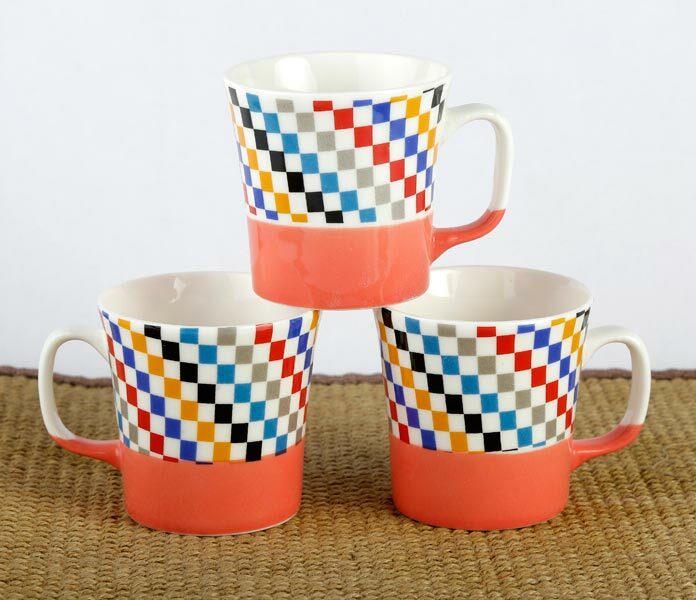 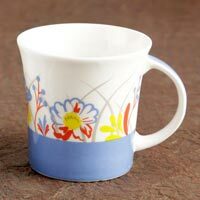 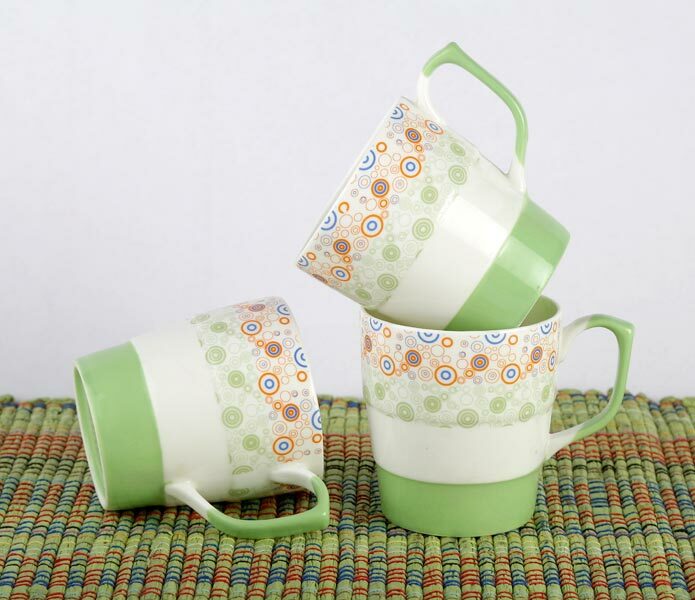 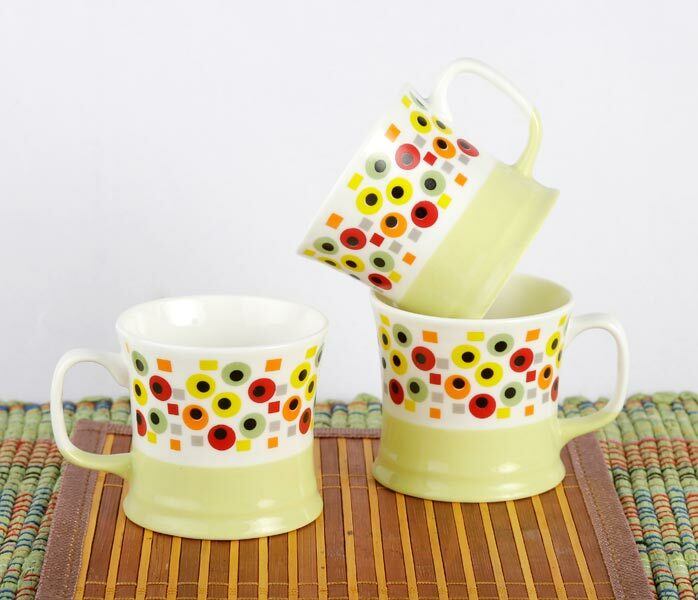 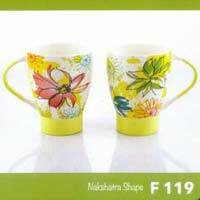 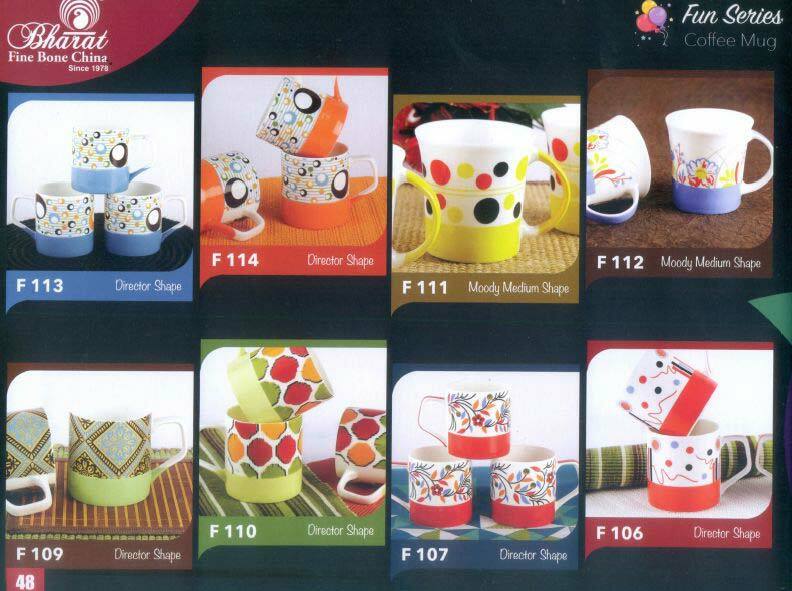 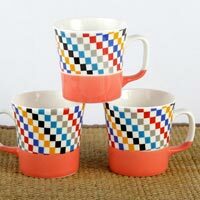 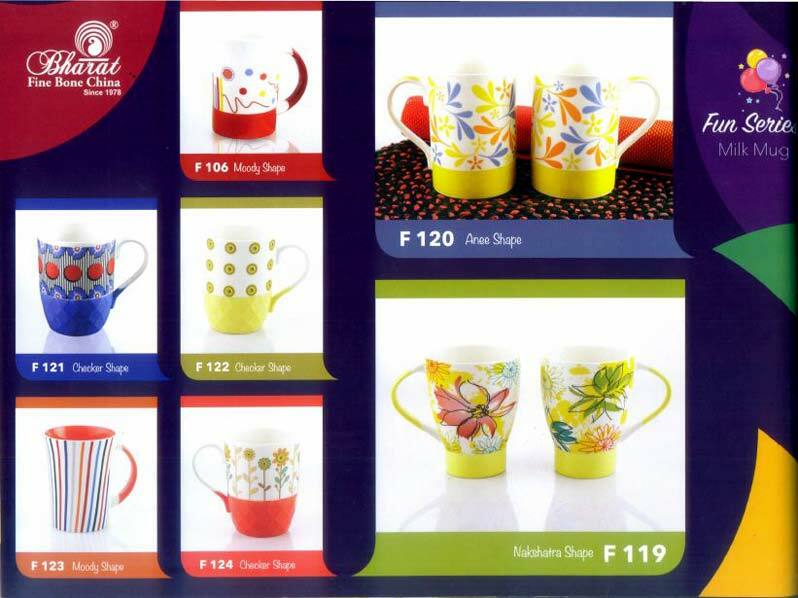 Quite strong, our Mugs are available in different prints and patterns to satiate varied demands of the buyers. 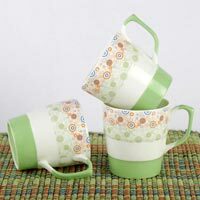 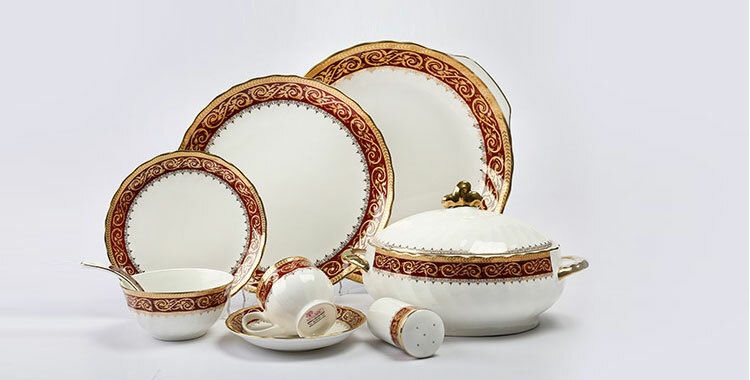 Buyers are free to place orders with us and we promise to deliver the same within the given time frame.